THE BACKSTORY: Sometimes, writing requires the coldest cut ... especially when there’s liquid nitrogen and orangutan DNA involved. STORIES AREN’T REALLY story-shaped very often. There are always detours and coincidences. Writing is, in part, the act of deciding what to keep and what to cut. 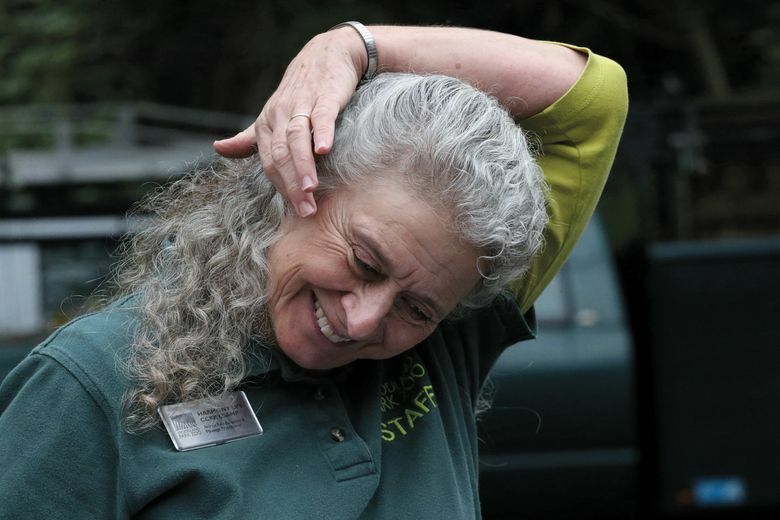 In this week’s story on Harmony Frazier, I decided to focus mostly on her work in hands-on animal care at Woodland Park Zoo, but that’s not all she’s done. Here’s a detour I’m glad I took. For several years in the late 1980s and early ’90s, Frazier spent about six weeks of every year not in Seattle, but instead trekking through the swamps of Southeast Asia, tracking wild orangutans and taking DNA samples via dart gun. In order to keep the samples safe until the DNA could be sequenced, her team stored samples in something called a dry container, which was basically a big metal cylinder chilled with liquid nitrogen. But out in the swamp, getting ahold of liquid nitrogen could be pretty tricky, so one time the team decided to top it off with a little extra. Everything seemed fine … until they boarded a plane. Not wanting the other passengers to question the big, odd and (frankly) bomb-looking device, Frazier tried to hide it under a long skirt. But as air pressure in the cabin changed, the liquid nitrogen started to evaporate and escape, sending wisps of what looked like smoke rolling up the aisles of the plane. Meanwhile, she was in the back, freezing her legs off. Eventually, they were able to defuse the situation. “Everybody just started laughing,” says Frazier. 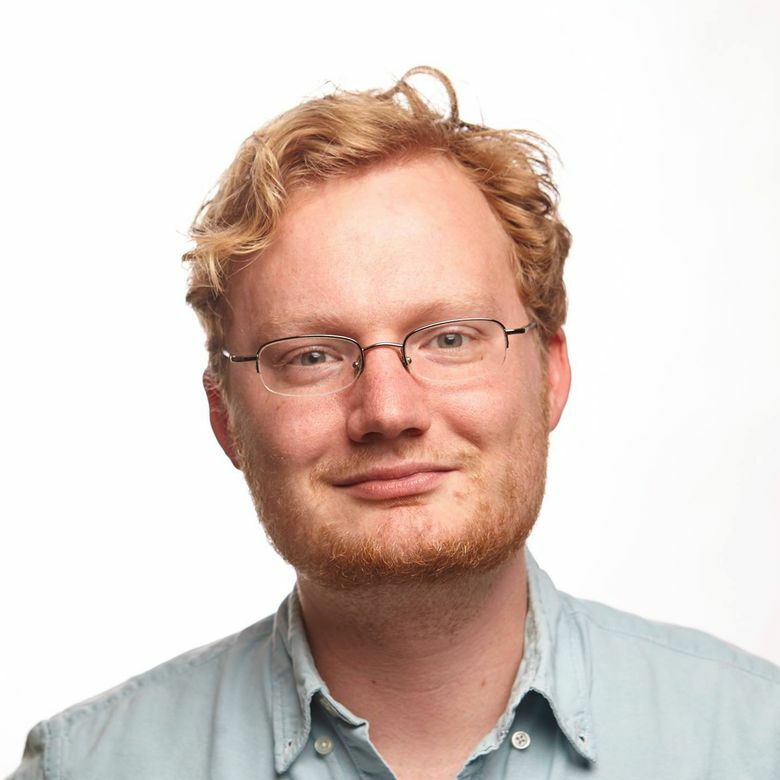 James Gaines is a freelance science writer and journalist living in Seattle.